A couple of weeks ago, a mate sent this to me on Facebook. 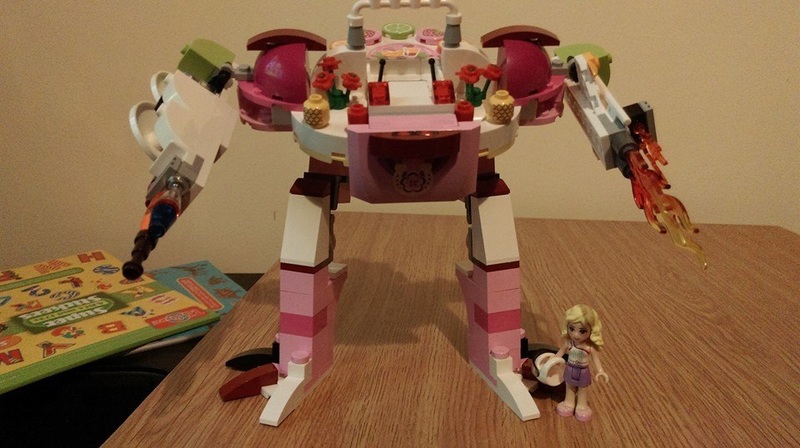 Originally posted on imgur by fickle, the caption is My friend’s daughter got a LEGO Friends set for Xmas. They chose not to follow the instructions. This is fantastic! Check it out, and while you’re at it, read some of the comments in the link. They’re pretty funny! If you see something great on the net and want to share it or see it posted on the site, you can get in contact with me via Facebook, Twitter or email. The links are also under the logo to the right. You can also share anything you find on the site.